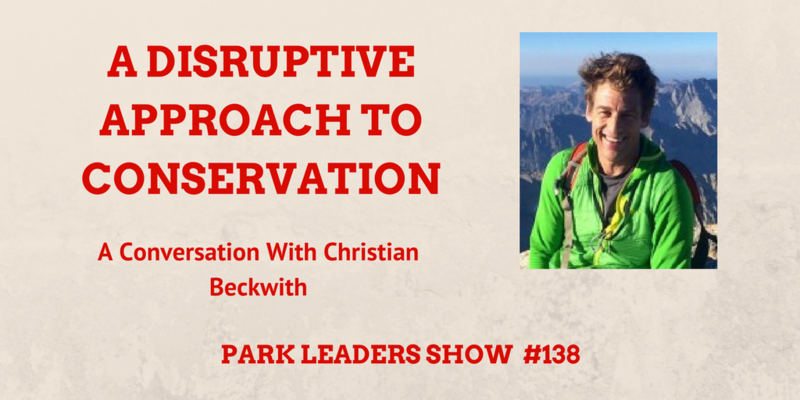 Christian Beckwith is not a traditional conservationist. He will admit, he is a climber, not a conservationist. Yet, Christian founded and leads an organization in Jackson Hole, WY that focuses on conservation. But Christian doesn’t take a traditional approach to conservation. In fact, he is disrupting conservation. Through SHIFT, a live event, and the emerging leaders program, Christian is helping change the face of conservation.